Let’s face it, when you are a mom you have a lot on your plate to deal with, everything from taking the kids to school in the morning to making sure dinner is ready for everyone by a certain time. Sometimes moms need to chill out and they need somewhere that they can do so. This is why we have created a guide to your perfect mommy chill out room. Keep reading if you’d like to find out more. If you want to have somewhere to chill out, then you are going to need somewhere away from the kids. 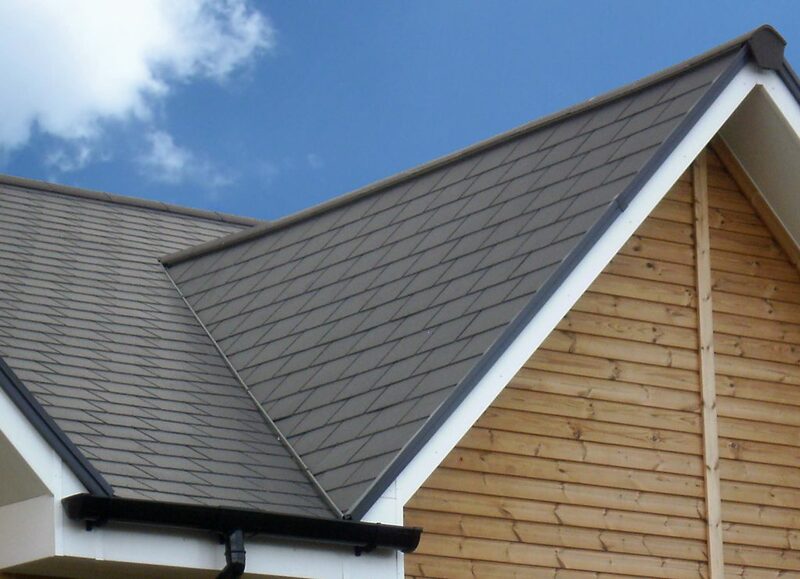 Think about turning your attic into your chill out room or even your garden shed. If you want to make this room something really special, you could order an outdoor building and totally transform it into your mommy chill out room. 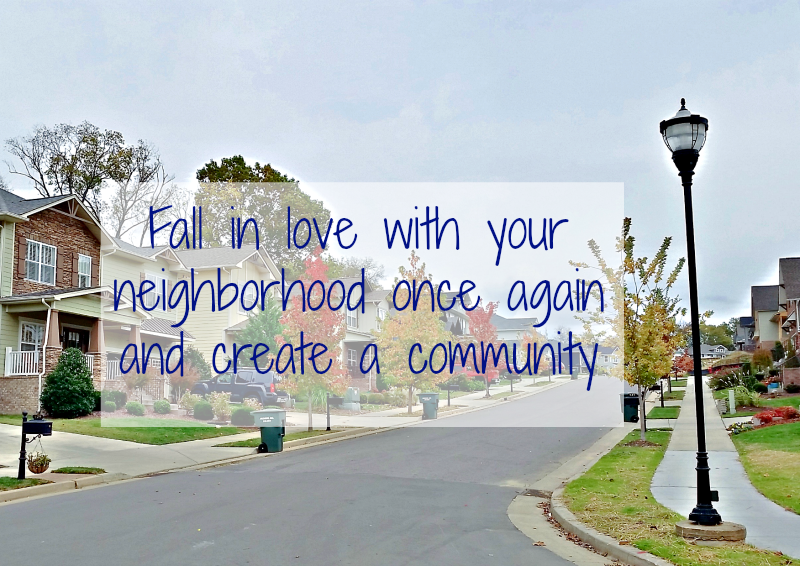 As long as you choose a location that is well away from your kids, you can get started. You can price up a steel outdoor building on Armstrong Steel and choose your own design and colors to make it unique to you. This is your mommy chill out room, so you need to make sure that you decorate it how you like. Make sure to choose a colour scheme that suits your personality and you will feel a lot better when you are spending time in it. Consider choosing some art for the wallsto give you something to stare at when you just need some time to yourself. In any chill out room, comfort is key so make sure to choose some comfortable furniture for your room. You could get a nice sofa for the room or even lots of pillows and blankets for sitting on the floor. Choose furniture that you are going to feel relaxed on and you will love your mommy chill out room. It is totally up to you to decide if you want this to be a technology free room or if you would prefer it to be the place that you can watch your own TV and listen to music. If you want to really make the most of your chill out room, you could get a large TV and some speakers to create a movie atmosphere for when the kids are doing their homework or are at school. If you are going to use your chill out room to watch movies, then you might want to have some drinks and snacks available. This is why you should think about adding a mini fridge, so you don’t have to leave your mommy chill out room at all. On top of this, your other mommy friends will love spending time in your chill out room when they come over for playdates or a girl’s night. 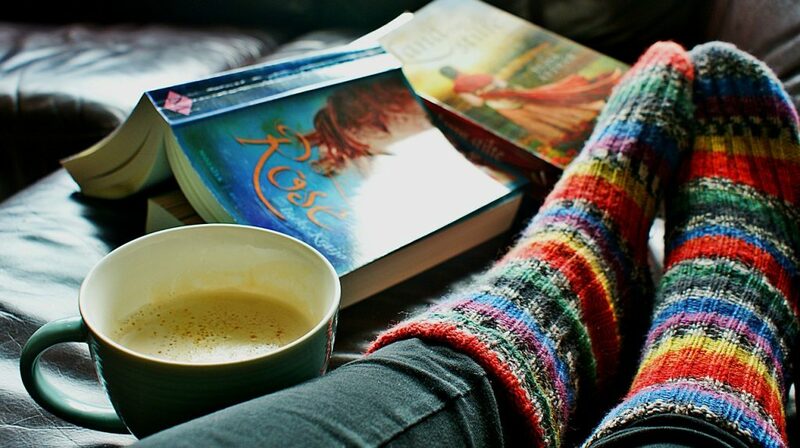 It is really important that you have a space that you can get away from your kids and relax a little. Make sure to create your own mommy chill out room as you will want it to be personal to you. Make it special and you can invite your other mommy friends around! There will come a time that you would have to update or repair your floors in the house. When it has been planned and scheduled, it is important to remember that there will be changes since the family has to stay out of the work area and there will be other people in the house working on the floors. 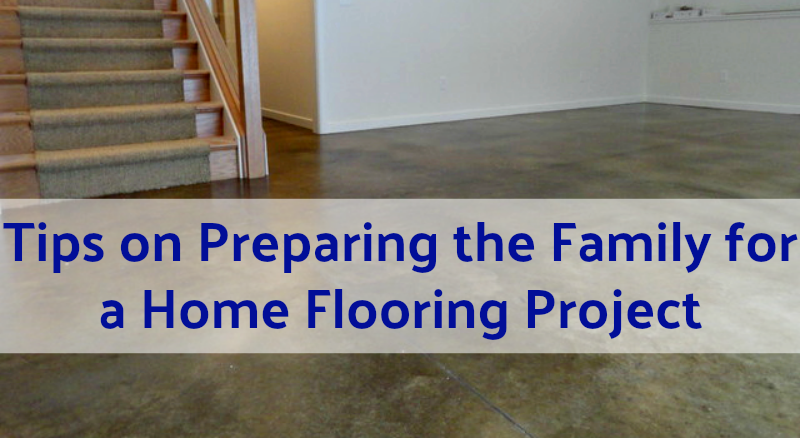 To make sure that your family is ready and that there will be no cause for delay, here are some tips to help you and your family prepare for a home flooring project. There will be changes in everyone’s daily routine. How big the change will be will depend on which floor of the house is going to undergo renovation. If it is the living room, kitchen, or hallway, then there would be major changes. Everyone has to find an alternative route moving through the house. Before the project starts, sit the whole family down and plan together. Set up another place where you could cook or dine. Prepare another space where you could entertain guests. If it is the garage, find another safe area within your property to park the car temporarily. If you are having major repairs or if the disruption to the daily routine is difficult to adjust to, why not opt for a hotel accommodation in the meantime? This is common in home renovations. It may cost extra but it will definitely be more comfortable for the family especially if you have kids or a baby. The work of the installers may become loud and it could be dusty. You wouldn’t want to compromise their health and well-being by staying in the house, would you? If possible, choose a flooring project that will only take a few days. Decorative concrete is a highly recommended solution. It maintains the existing slab so it would only take as little as 1 to 5 days to complete, depending on the material or method you choose. Planning a home flooring project may cause discomfort and disruption to your daily lives but let the family know that, once it is done, the house would be better, safer, and more comfortable to live in. It may require some major adjustments on your end but the results it yields will be all worth it. Putting in a new floor is very exciting! Whether you’re upgrading or just switching things up, new flooring has the power to brighten a room and change your home for the better. There are several different floor types out there, it can be tough to choose which one! 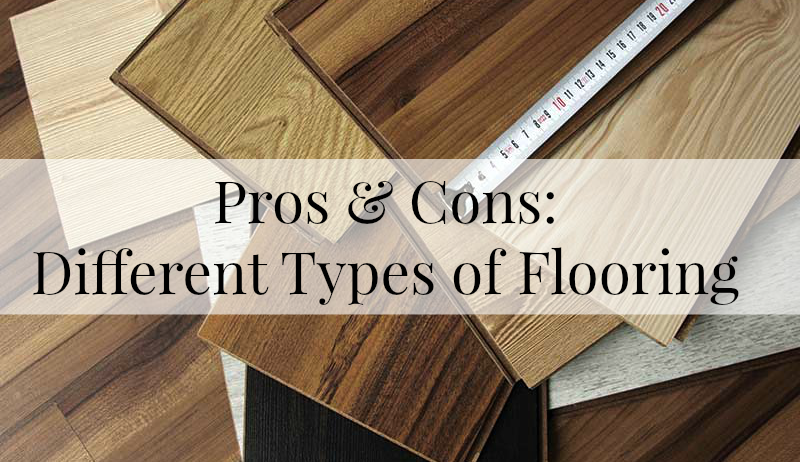 Check out the pros and cons of the different types of flooring out there. Over the years, many people have gone with carpet. I mean, why not? Carpet is soft and warm, plus it has the potential to be cheap and easy to install. Carpet works great in almost every home. The only downside to carpet is the ability for it to stain easily. Not to mention, it doesn’t always work great for those who have allergies. Carpet is definitely not the worst floor choice out there, it can work wonders in the right home. When someone wants to stay on budget, they use laminate flooring. These days, you can grab almost any color or design of laminate flooring that your heart desires. The upside to laminate flooring is it has the power to make any room look amazing. Plus, laminate can pass as wood flooring in some instances. The downside of using laminate flooring is that it doesn’t always last for a long time and is easily damaged. Definitely weigh the pros and cons before you decide to go with laminate flooring. If you’re to watch any show on HGTV, then you know that solid wood floors are all the rage. Solid wood floors are timeless and can outlast any other type of flooring. You’ll also notice that solid wood floors are easy to take care of and don’t take any special tools. The only downside to hard wood floors is that they may scratch easily, but there are LOTS of precautions you can take to avoid your wood floors getting scratched. However, a major perk of solid wood floors is that you can get them in almost any color or design that you can imagine. The best part is that they’re SOLID and will last for a VERY long time. You can find a great selection of wood floors online and even get free samples available here. Okay, most people aren’t putting concrete in their homes for flooring, but it’s not unheard of. Concrete floors work well in garages and basements. 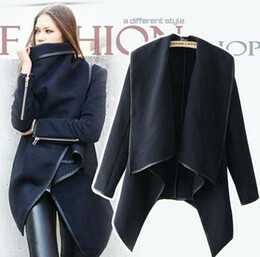 They stay dry easily and don’t require a lot of maintenance. There are even several ways you can dress up concrete floors to make them even more desirable. As you can see, there are several types of flooring out there. Your circumstances may determine which kind of flooring you obtain for your home. Which type of flooring will you choose for your next home or DIY project?